If you think Bhogs and I had enough of New Year's feasting, well it ain't over yet, the last round of City Savor for the year that was, 2015, and they still made it for the post-New Year Feast, which happened last January 9. 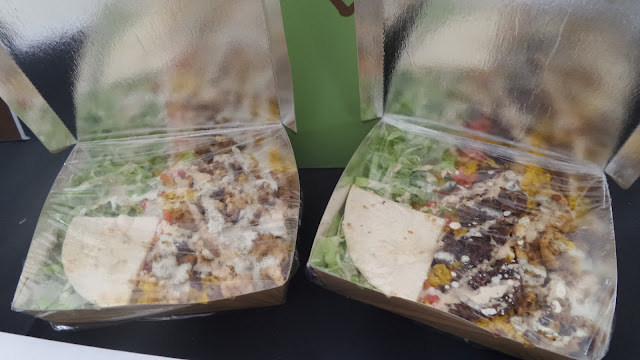 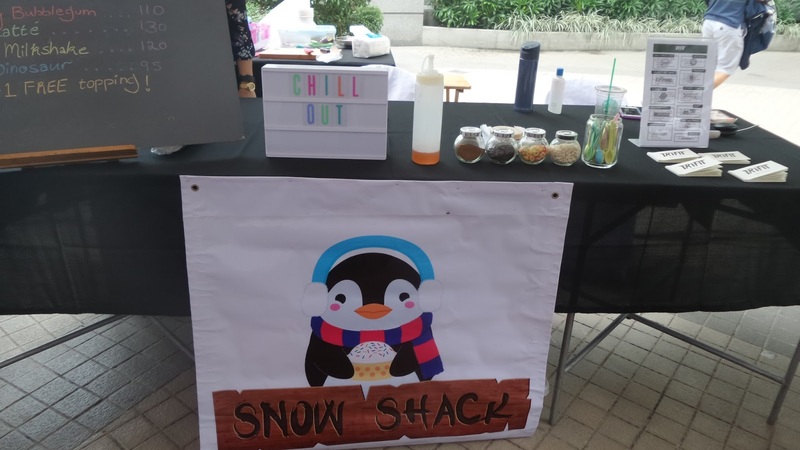 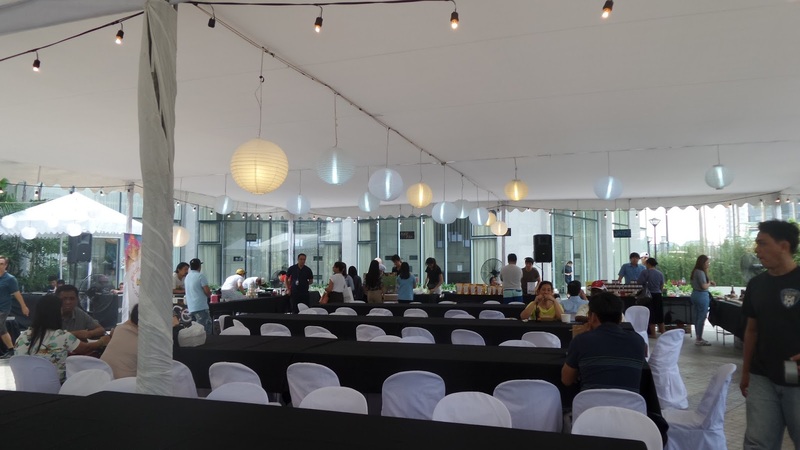 Trion Tower's backyard was made into a dining hot spot for a day, as food and beverage purveyors and foodies met up and shared the joy of enjoying food in a whole new light. 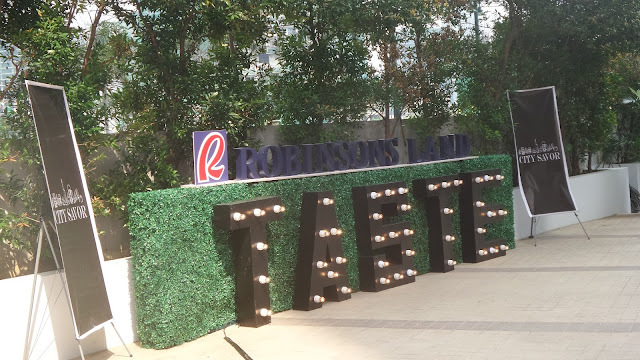 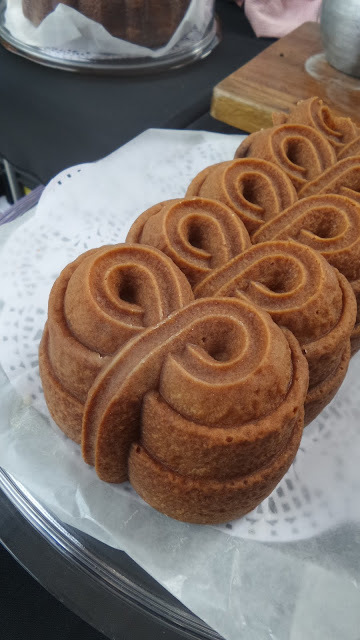 After doing some street rounds at Malate, including Robinsons' Department Store, we headed early to BGC to check out new food finds and chit chat with some upcoming artisan food sellers. 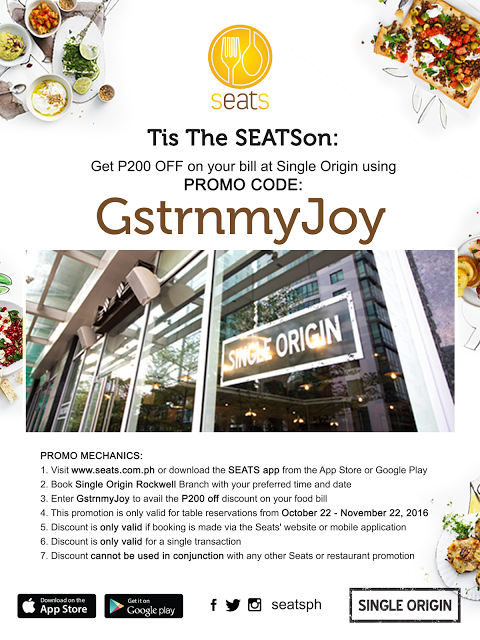 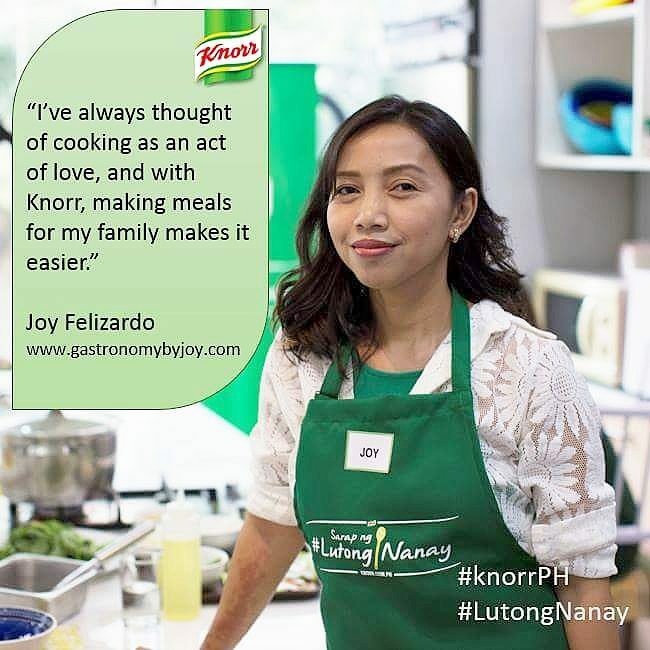 Thanks to Samantha of City Savor and Elaine of Zomato for the opportunity to do so. 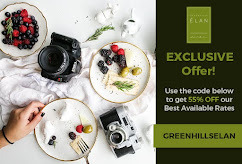 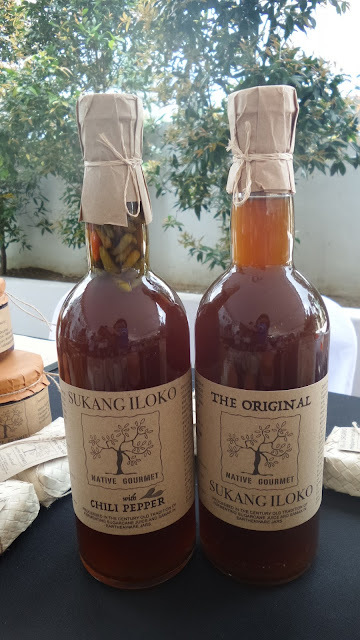 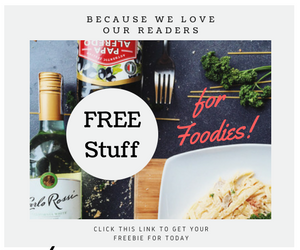 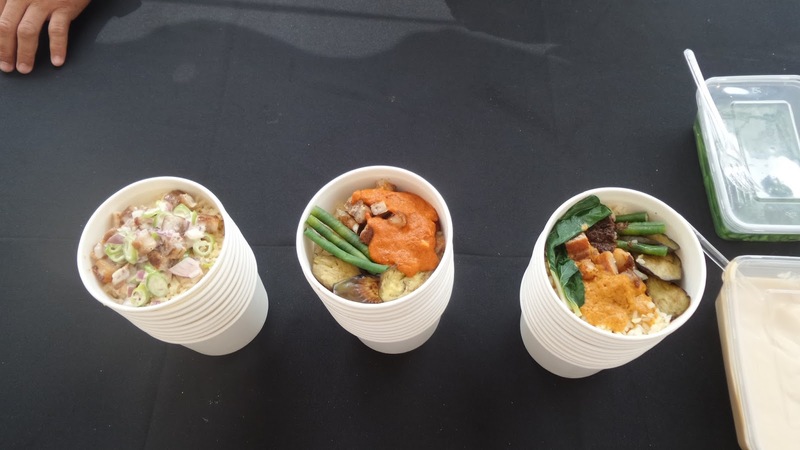 City Savor was able to pull off an event where foodies and food purveyors gathered harmoniously over good food and music, all thanks to Robinsons Land Corporation in partnership with Ampersand Collective and McCormick Philippines. Let me share you some photos depicting how my husband and I enjoyed the event. 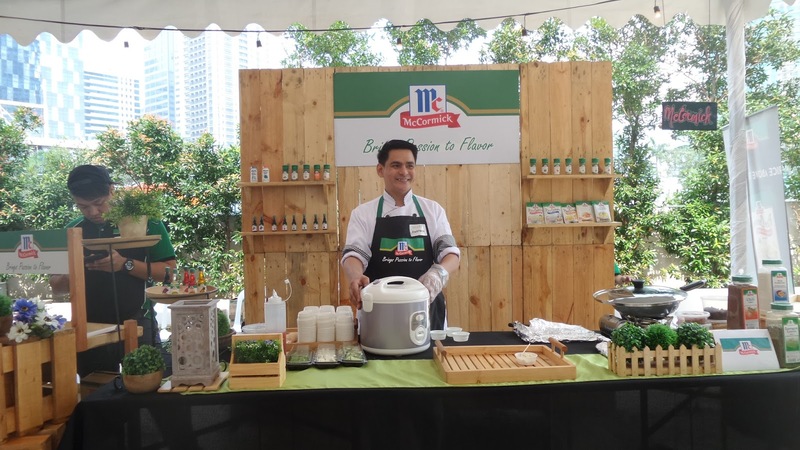 Cooking Demo and food sampling were given by McCormick Philippines. Food purveyors include Takao by Resultado Gourmet. 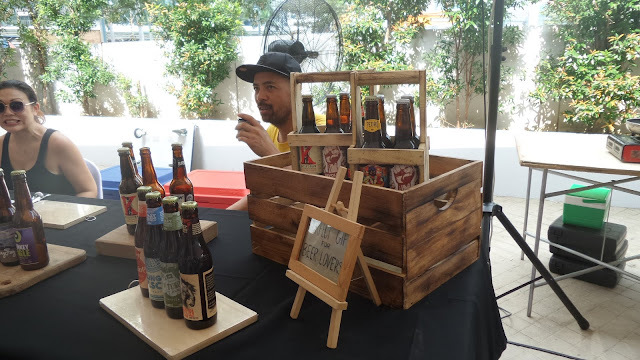 I had a fruity beer sampled by Dudes Cold Craft Beer's booth. 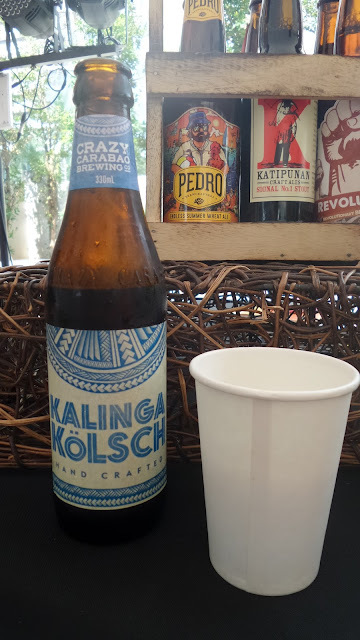 Beer lovers will surely rave for the Kalinga Kolsch, a light beer with berry and flowery after-note. 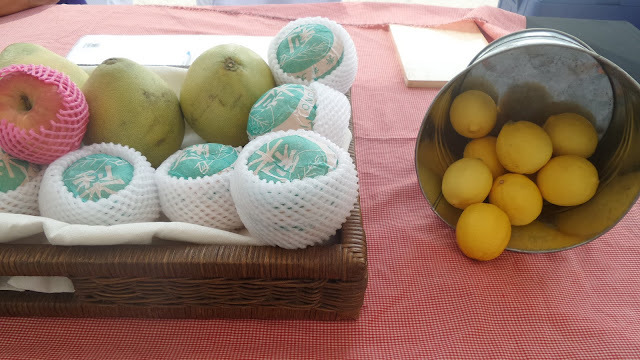 Local citrus and apples were also available at Farm Fresh Fruits' booth, with lemons for only P 25 each, such a steal! 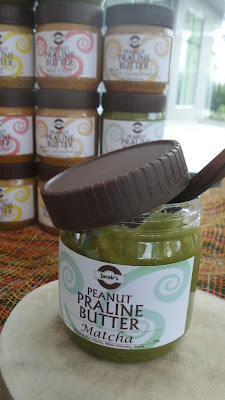 Jacob's Praline Peanut Butter anyone? 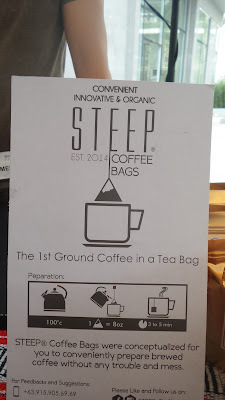 The innovative and purely practical way of getting your freshly brewed coffee anytime without having to use any gizmos- Steep Coffee. 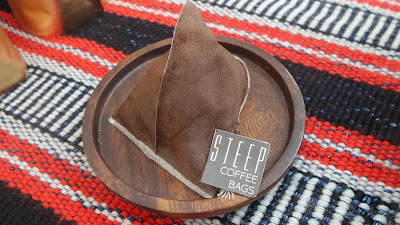 Ground coffee in bags were up for grabs, you don't need to spend more than a hundred to get your coffee fix. 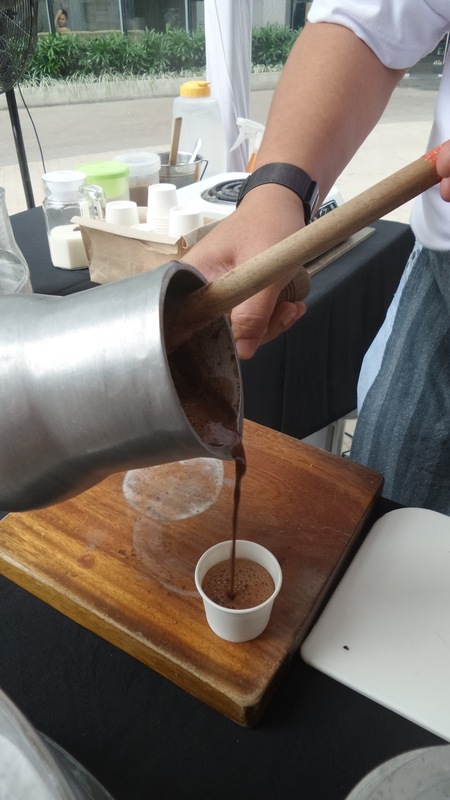 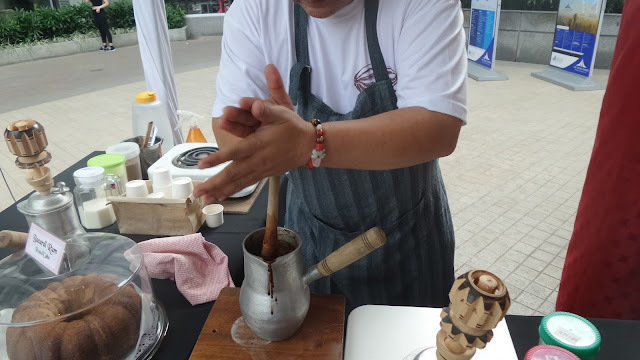 Choco ATBP's booth stole my heart on that day and I instantly had my hot tsokolate ah. 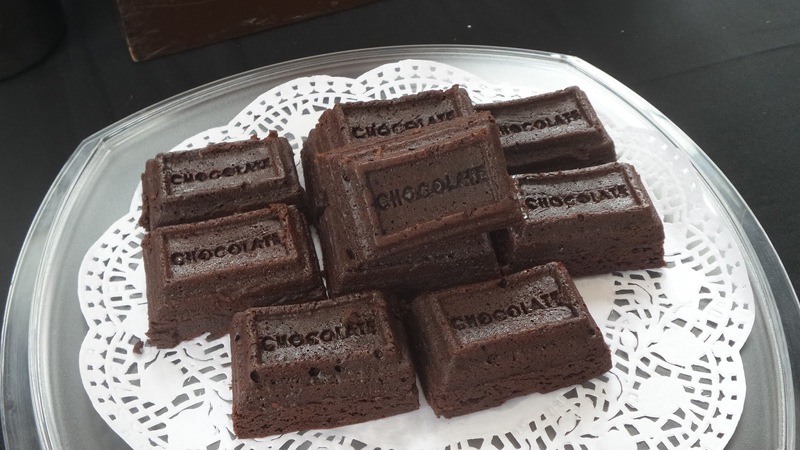 On the same booth are these Sugar-free brownies. 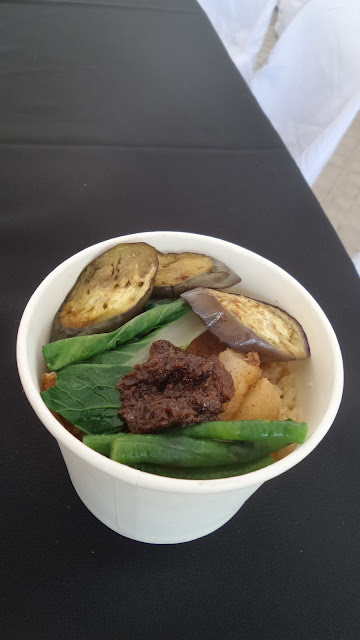 Since we were there for lunch we had Takao's Bagnet Kare-kare. 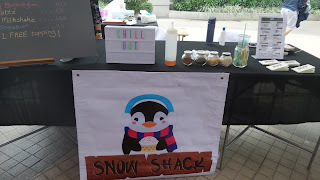 Not to forget Snow Shack's snow ice. But we fancied ourselves with Buccino's Ice Cream Experiments' Rose Olive Oil ice cream. 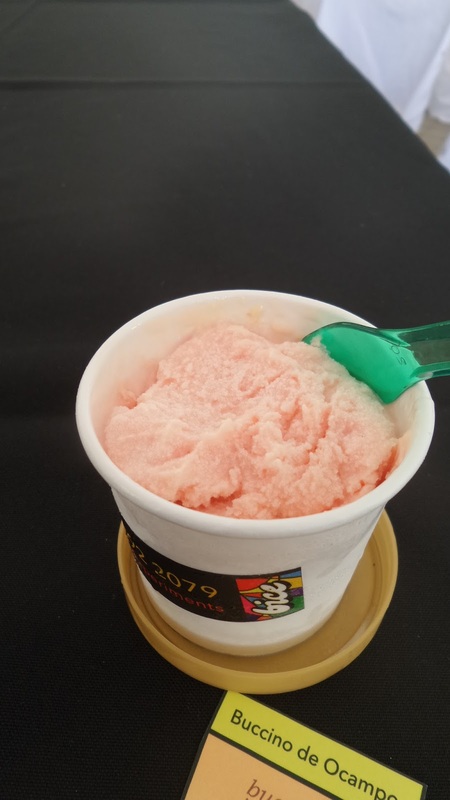 This was definitely my kind of ice cream, light, rose scented and he taste that's indulgent without the "umay." 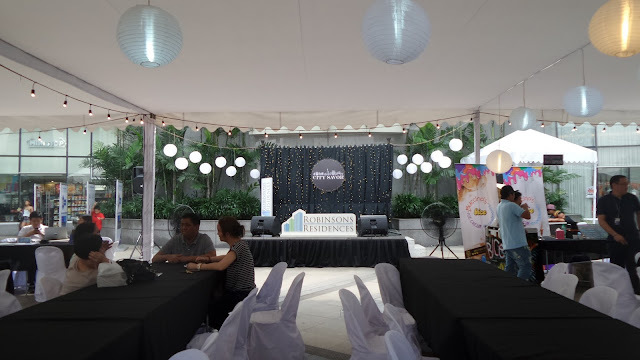 For updates on future events, do visit City Savor's Facebook Page.